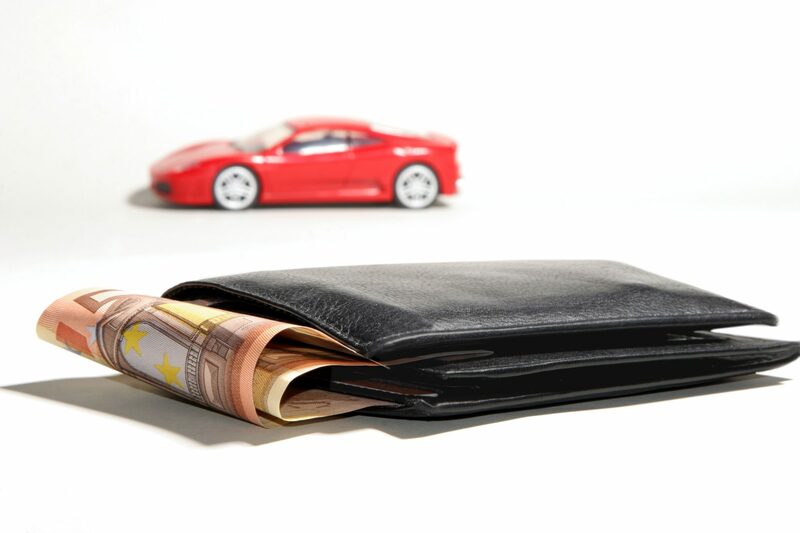 When you want to finance your car, you have several options to choose from. You can either opt for a personal car loan or get dealer finance. Although both are the common options car buyers choose, both have their pros and cons. A lot of car buyers prefer dealer finance choice as buyers can drive away the car the same day they apply for dealer financing. It’s fast and easy. However, the buyers overlook that although the finance deal offers low-interest rates, the low-interest rates are only available for up to 2 -3 years of the total tenure. This means the buyer has to end up paying a lot more throughout the remaining years of the loan tenure. This becomes a burden for many, especially buyers who have other financial commitments and on a lower income. Apart from that, dealer financing is only available for new car models, whereby the car depreciates in value in the first one to two years. That means selling the car close to the purchased value will be impossible. In addition, with newer models, negotiating the car price becomes difficult. Car loans are usually the practical choice if the buyer is not in a hurry. Furthermore, with a personal car loan, the buyer has the option of buying new or older models, used or new cars. Since there is no middle-person, the buyers deal directly and with one party – Mortgage Brokers/finance brokers. In the event, the buyer struggles with repayments, finance brokers can increase the tenure of the loan and if the buyer wants to do an early loan settlement, finance brokers can also offer a suitable settlement with a low early settlement fee. The only downside to a personal car loan is that the interest rate is slightly higher than dealer finance. However, there is definitely room for negotiation. After weighing all the options, a personal loan will be the best deal available in the market, an overall low rate car loan would the best deal out there. 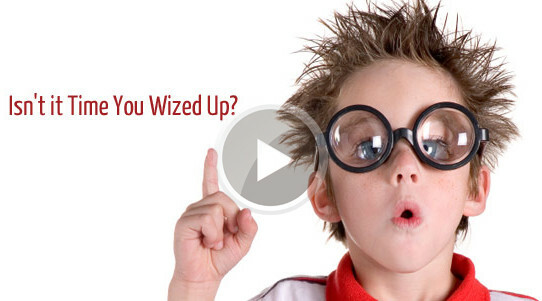 If you require more information, fill your details in this contact form and our financial consultant will contact you for a financial assessment, or call us directly at 1300 LOAN WIZE / 07 54436522 for a chat.